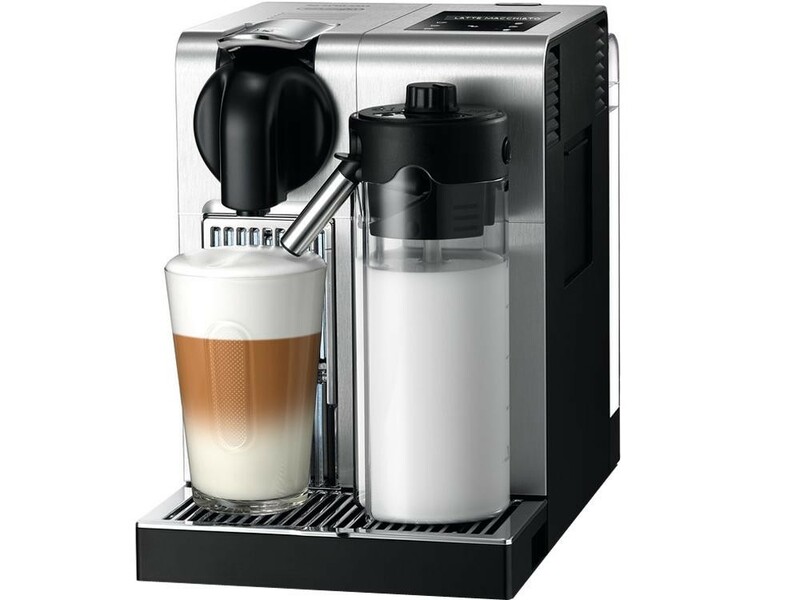 The Delonghi EN750.MB 19 Bar 1.3L Auto Clean Nespresso Lattissima Pro Coffee Maker is an amazing coffee machine with great functionality and a low cost. The Coffee Machine comes with a fast heat up time, giving you your favourite coffees in under a minute. This Coffee Machine is also very easy to use, as it comes with 6 pre set beverages available for you to select at the touch of a button, making it easy even if you've never used a Coffee Machine before. The Automatic Cleaning System and and Automatic Rinsing Function ensures the cleaning process is accessible and immediate for you.